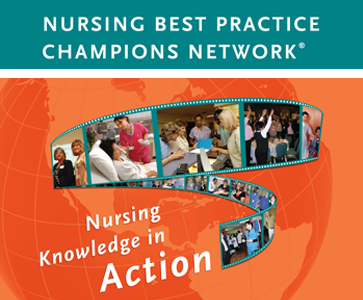 All nurses, allied health and other health-care providers, living and/or working in Ontario are eligible to attend Best Practice Champions® Workshops. This Free, interactive workshop prepares you to be a best practice Champion. You will learn why evidenced-based practice is important and how you can 'champion' best practices in your organization using RNAO's Toolkit: Implementation of Clinical Practice Guidelines. Topics include how to conduct a gap analysis, engage stakeholders, and develop tailored implementation strategies and plan for evaluation and sustainability. Get more information on the Best Practice Champions Workshop; including upcoming dates and locations and to access of ongoing information and resources.